Debbi Halstead sponsored Tim Collins. Click to learn about sponsorship. Debbi Halstead was promoted to Road Captain! Congratulate Debbi by leaving a comment below! 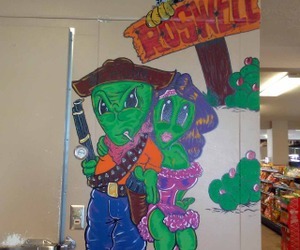 Debbi Halstead updated Roswell NM (Photo) and earned 2 points! 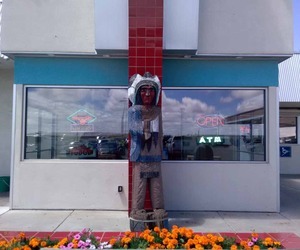 Debbi Halstead updated Cline's Corners NM (Photo) and earned 2 points! 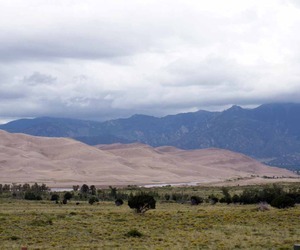 Debbi Halstead updated Great Sand Dunes National Park (Photo) and earned 2 points! A vagabond is characterized by almost continuous traveling, "with a vagrant strain in the blood, a natural inquisitiveness about the world beyond their doors." Scottish Travellers are termed loosely Gypsies and Tinkers in Scotland.